Without wanting to elicit nothing but sympathy (virtual honey and lemon gladly accepted though) I have been somewhat under the weather this week and, as a result, have spent much of it panicking about how to deliver a suitably sparkling epigram for this week’s column. As I sit, handkerchief at one side, Lemsip at the other, violins winsome in the background, I realised that actually this is the message of the week. That with the freedom of being indie comes the responsibility, the need to get the words down whatever, even if the words you get down are more of a dour reminder than a glittering aphorism. 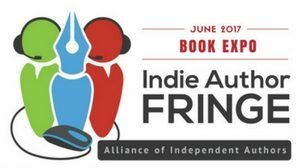 ALLi’s Book Expo Indie Author Fringe is upon us already. This June 3rd there will again be 24 hours of fabulous online sessions. For all the info on how you can share the conference online, go here. And there is a full programme, including details of how to join in the conversation throughout the whole day over here. This time round we have pretty much everything you could want to know about marketing. And my personal highlight of teh programme, at 11pm New York Time, is Debbie Young’s guide to running an inclusive literary festival. Who’d have thought that Scribd would get not only a passing mention but its own subheading. 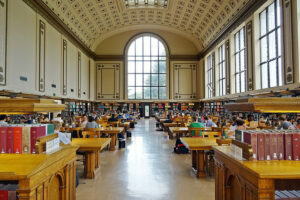 Pioneer of subscription services and once, in the mists of time, a glorified open source dropbox for short, dull Word files, Scribd has mainly been in the news for dropping first romance and then comics from its subscription model, realising that they were actually losing money hand over fist by including them. Well, now it seems as though they might have got the mix of their offering if not right then considerably better. They aren’t just dropping services. They have just added a series of newspapers and magazine such as the New York Times and Wall Street Journal, and now have over half a million subscribers. Time is fast running out for the opportunity for you to be the next indie breakthrough. 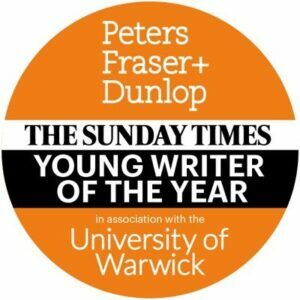 The Peters Fraser Dunlop Sunday Times Young Writer of the Year Award closes on June 2nd. Open to UK resident writers under 35 the award, whose past winners include Sarah Waters and Zadie Smith, is actively seeking out the very best indie writers. Please do consider putting yourself forward – all genres, poetry, non-fiction and graphic novels welcome. Better news is that Pronoun’s offer has increased again, this time with the addition of an “also by the author” page that can be conveniently added to the end of your book so that readers who loved what they just read can find it even easier to buy more. And for everyone who loves Vellum software for creating ebooks, from this week it is available for paperbacks too. Don’t forget Denver’s Lighthouse Writers annual conference, from June 2-16. It’s got a lot of programming, guest authors, agents, and more. A great round up thanks Dan and hope you get better soon! A great round up thanks, Dan and hope you get better soon! Their web page, however, hasn’t got a link yet, although the blog says today is the date it should be out. Any further intelligence on the actual release date? I hope you get well soon, Daniel! I really appreciate your news column and always tweet it. 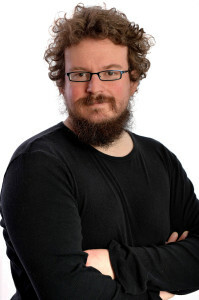 Thanks for the shout-out, Dan – and I should say that you have been a highlight of the Hawkesbury Upton Lit Fest, which is what my IAF post will be broadly about! 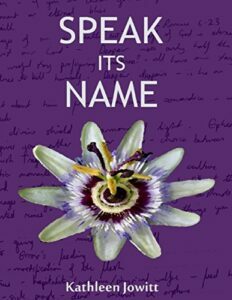 Perfect timing for Kathleen Jowitt’s shortlisting for the Betty Trask Prize – and I can’t help being glad that her shortlisted novel has such an appropriate title for drawing attention to the indie sector. Self-publishing can proudly speak its name these days! Indie fingers must be crossed all around the world now that Kathleen might win the prize outright now!